Happy almost Valentines Day to all of our Authentique Fans! 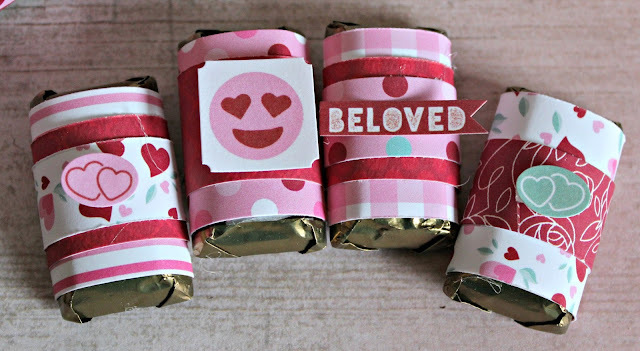 Are you starting to create those special candy treats for your favorite peeps! 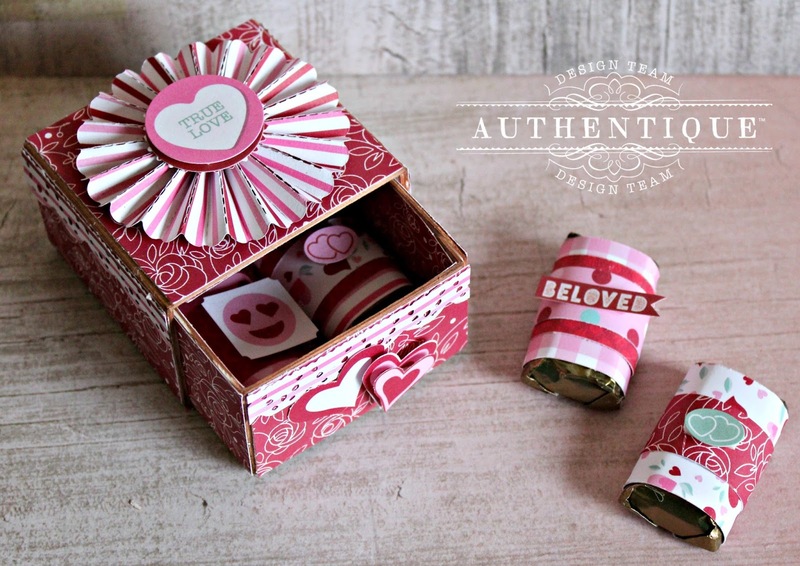 Today I am sharing 2 easy to create Valentine projects that will have some sweet treats inside. 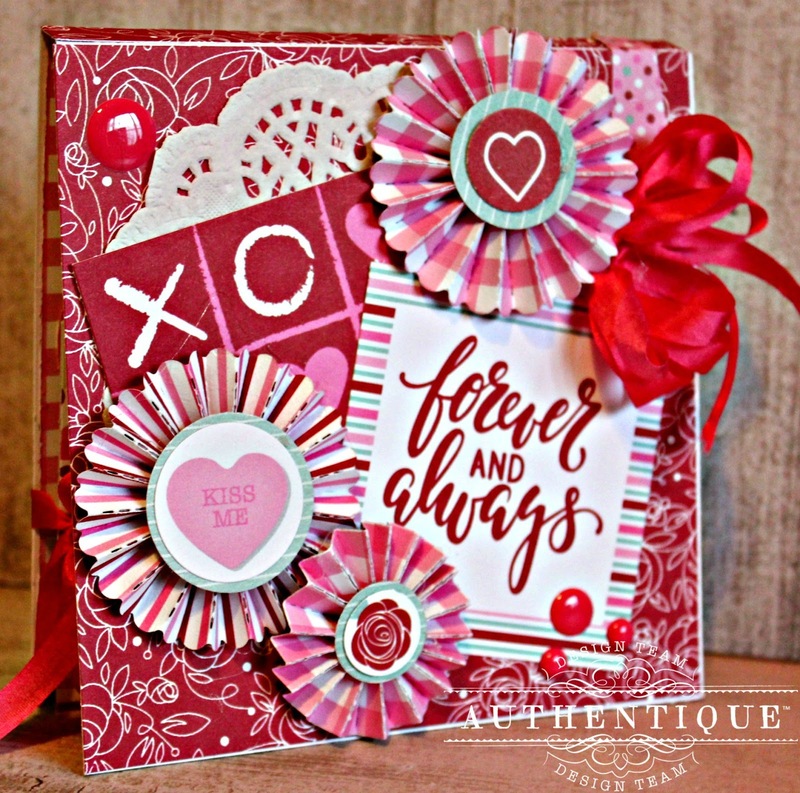 For my "Forever and Always" fold candy card you begin by scoring a piece of white card stock at 5" x 10 3/8" at the 5" and 5 3/8" marks; fold on seams. Then adhere a piece of 3" x 10 3/8" white card stock that has been scored at the 5" and 5 3/8" marks. Punch slot for ribbon. Decorate the inside with paper doilies and border strips. Die cut small pattern paper doilies from paper pad; adhere to inside of prepared card. Add fussy cut Epherema image to inside of card. 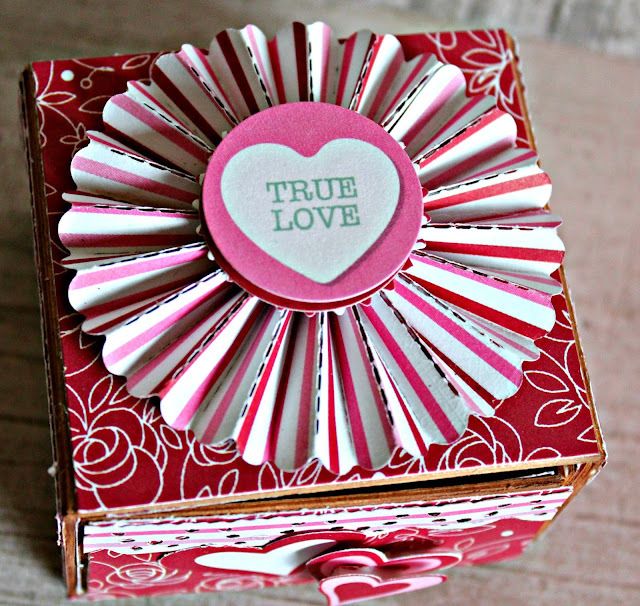 Add fussy cut hearts and flowers to inside of card. Punch slot again. Add enamel dots to card. Decorate with pattern paper leaving the top bar code in place. Add border strips to card flap along with die cut doily and stickers from the Sweetheart Detail sheet. Tie flaps together with ribbon. Add sticker banner to flap along with fussy cut flower. 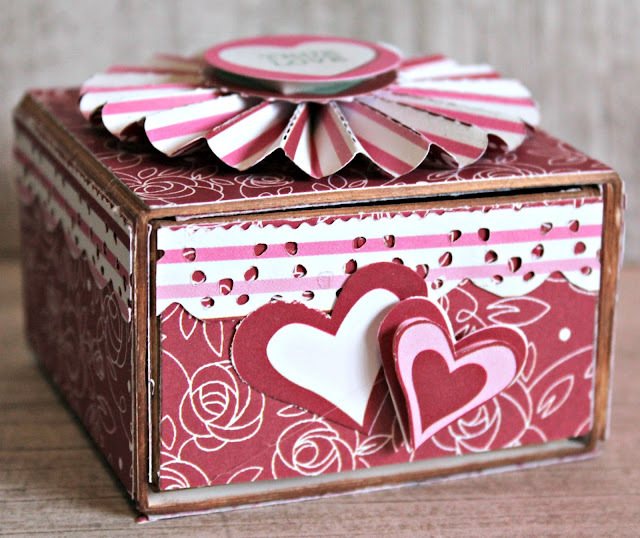 I hope you enjoy the tutorial on the Flap Over Card and make some sweet treats this Valentine or for other special occasions. 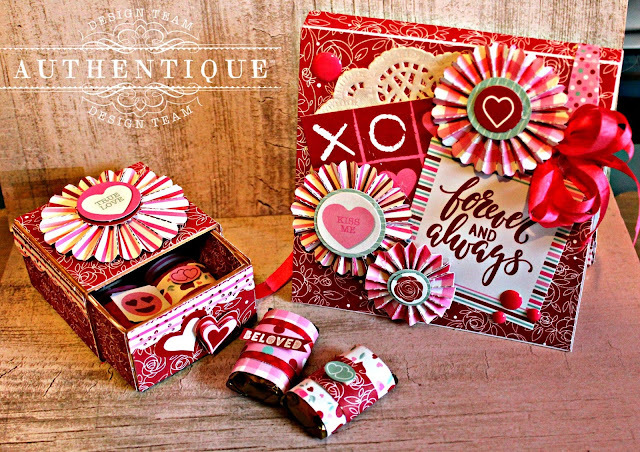 Add small borders to the front and fussy cut hearts from the Sweetheart Collection; place one on with pop dots to create drawer pull. Add a rosette to top of box along with a sticker from the Authentique Detail Sheet. Wrap and decorate small candy bars with the Sweetheart papers. Place inside of candy box.